3M Littmann Classic Stethoscope.27inch, 28inch all colors. Abbott Freestyle Lite glucose test strips 50ct, 100ct. 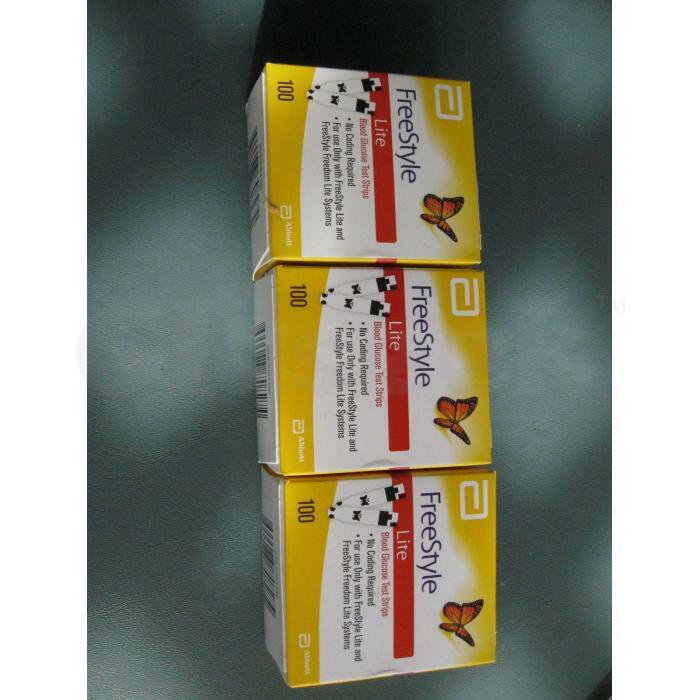 Abbott opium FreeStyle Test Strips 50ct, 100ct. GE Voluson ultrasound System.SonoAce x8, Phillips, Toshiba etc.